Seacret Spa cosmetics bring the luxury and relaxation associated with health spas direct to your home, without the hefty price tag. The health spa is a place of bliss. A bundle of tranquility wrapped up in a perfect white bathrobe if you will. But this bliss comes at a price, and quite a hefty price at that. For those unable to dip into their pocket and rustle up the required funds on a regular basis, Dead Sea cosmetics specialist Seacret is able to bring the joys of the health spa direct to your home. Taking advantage of the minerals that have made the Dead Sea such a sought out location, the company has created a range of products that allow you to treat yourself at home. It may not be quite the same as visiting your favorite spa resort, but it’s the next best thing. Here is just some of the goodies you can treat yourself to using the Seacret Spa range. We all know that mud baths are one of the most relaxing treatments available at a spa. 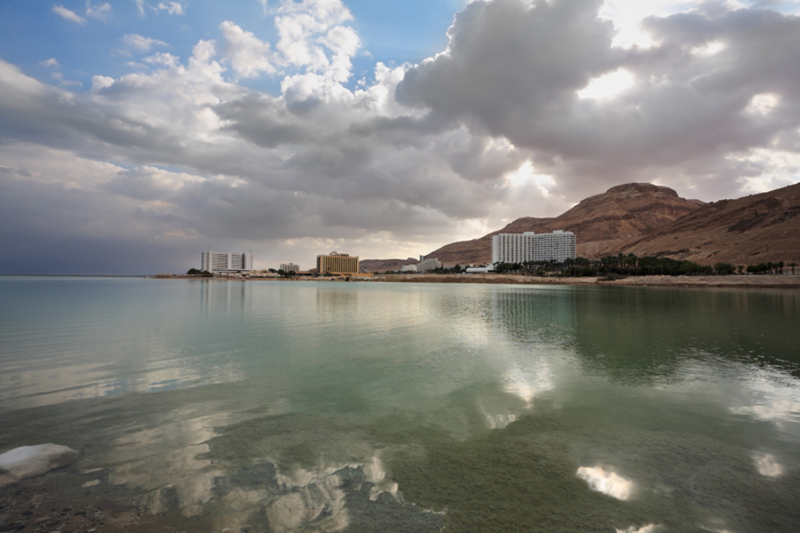 In fact, mud baths at spa resorts on the shores of the Dead Sea are the most popular treatment for the vast majority of those visiting the region. Seacret produces a selection of mud-based cosmetics, including mineral-rich body muds, hydrating mud shampoo, and rich mud masks. This selection of Seacret Spa products cleanse and nourish the skin, helping to bring a rejuvenated feel to the body. Seacret knows all about the therapeutic qualities of Dead Sea salt. Ideal for exfoliating and offering relief for those with skin complaints, the company’s salt-based products can recreate the feeling of submerging yourself in the Dead Sea itself. The Seacret Spa cosmetics collection includes bath salts, perfect for laying back and relaxing; and salt scrubs, ideal for exfoliating and adding life and vitality to your skin. The entire range features authentic minerals sourced direct from the Dead Sea, bringing a piece of this restful locale to your dressing table. Seacret also specializes in beauty products designed to fend off Father Time. The Seacret Spa range of age-defying cosmetics includes eye and face serums, face masks, moisturizers and creams. All you need to remember are the cucumber slices. With all this and much more on offer, the next time you’re in need of some R&R, be sure to keep Seacret in mind!